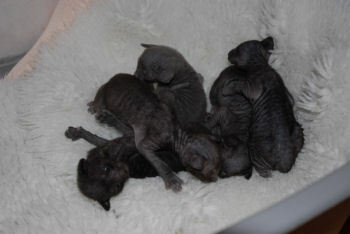 Best In Show litter at NORAK's Jubilee show in Oslo, April -08. 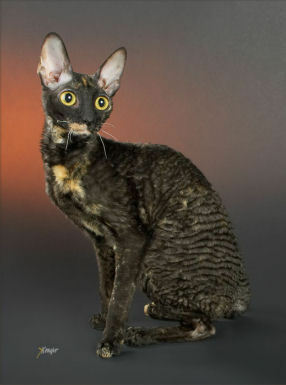 Autumn Blues got Nominated to Best In Show at same show. 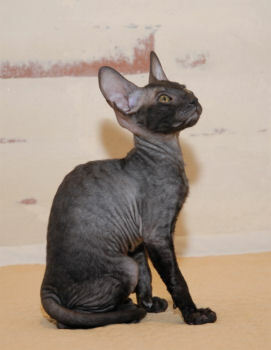 Autumn Blues got Best In Show both days at Lirak's show, May-08. 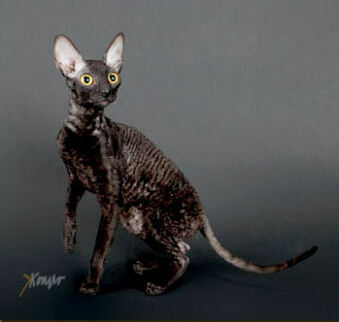 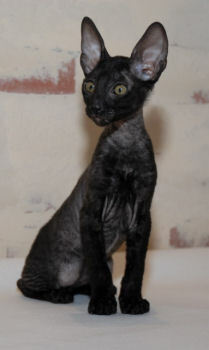 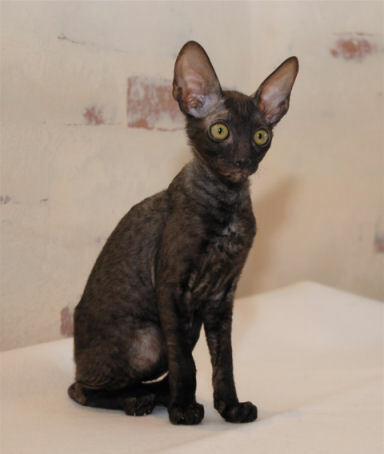 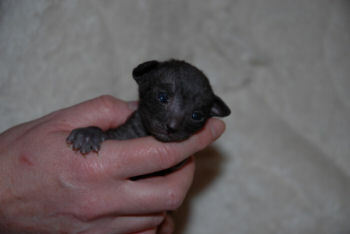 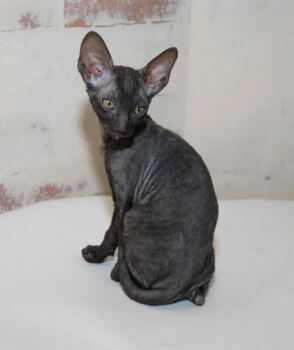 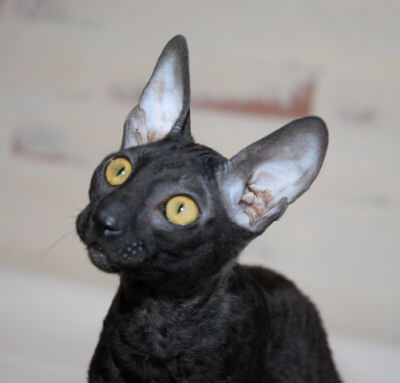 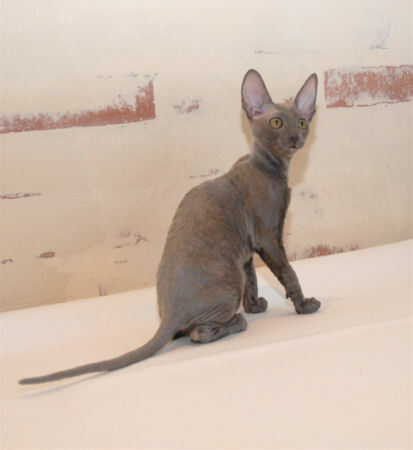 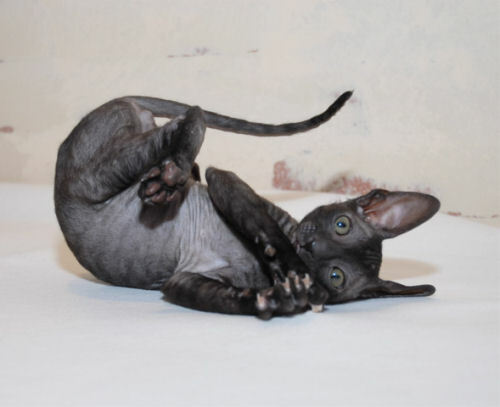 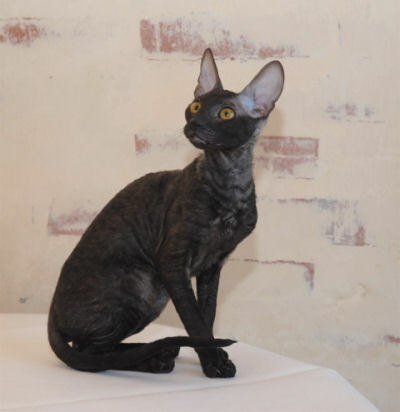 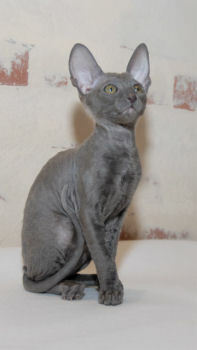 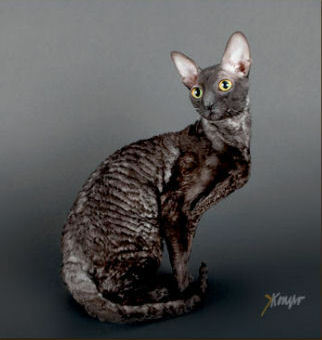 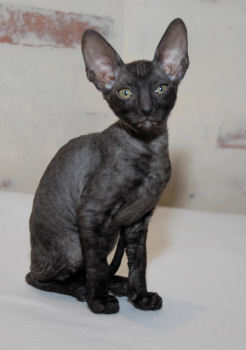 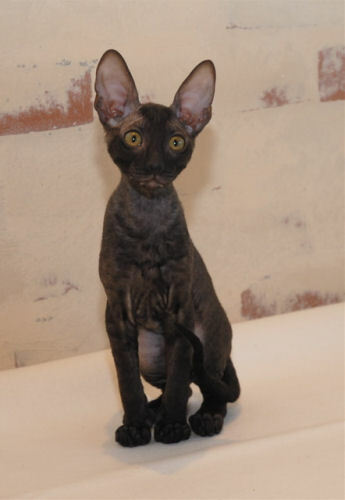 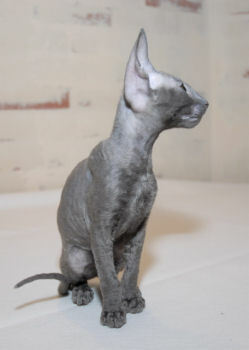 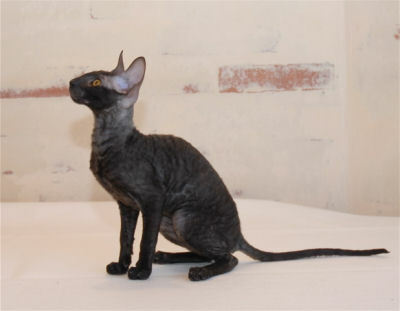 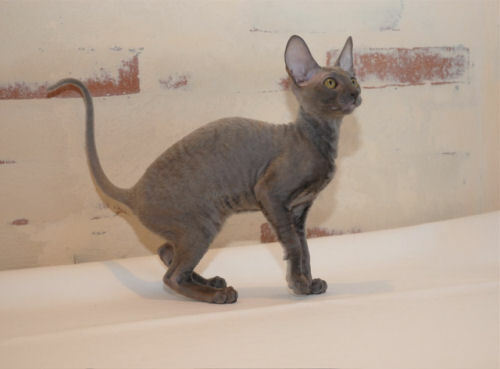 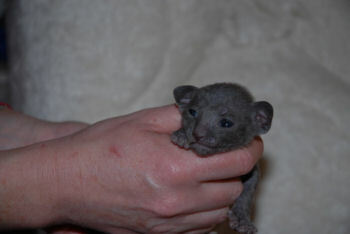 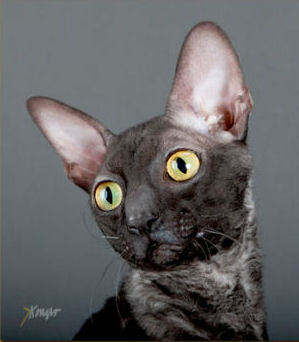 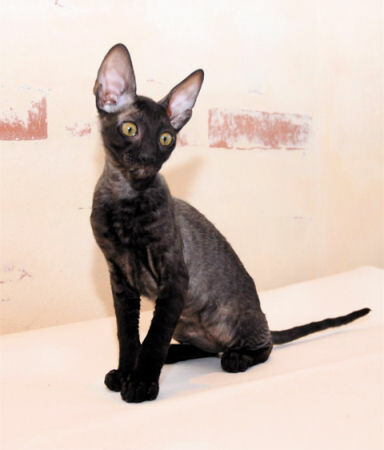 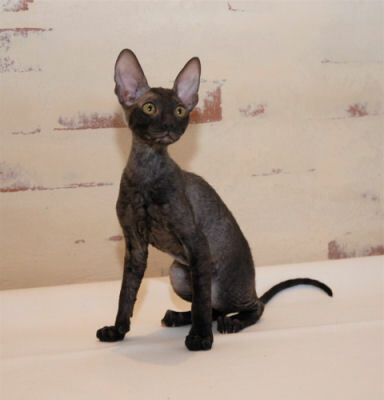 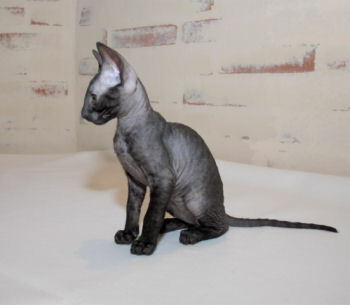 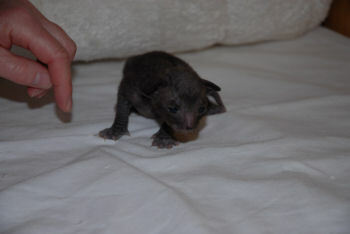 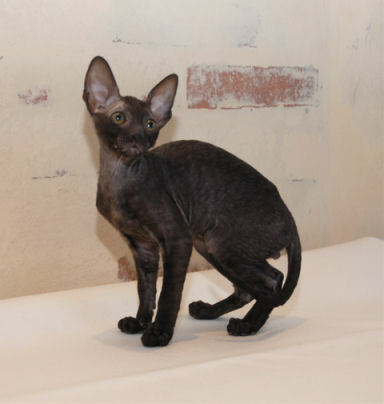 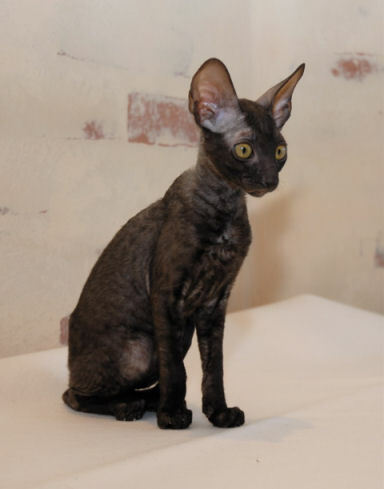 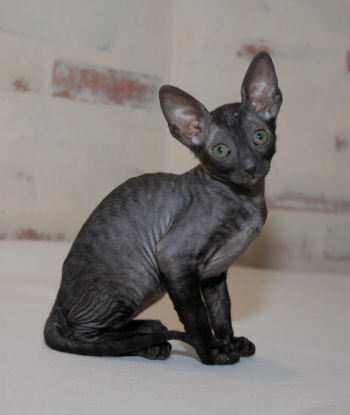 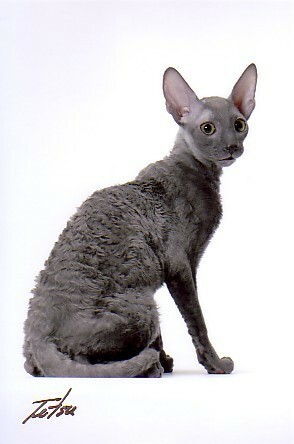 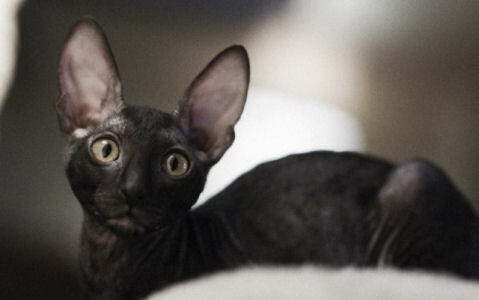 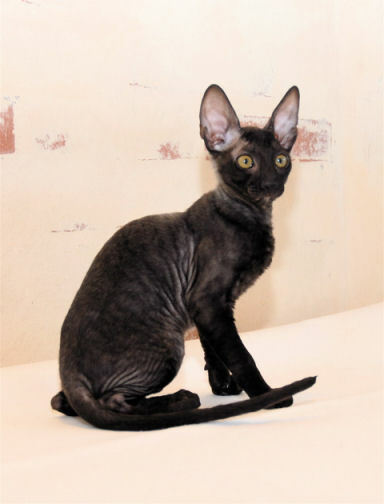 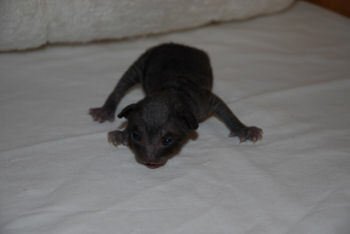 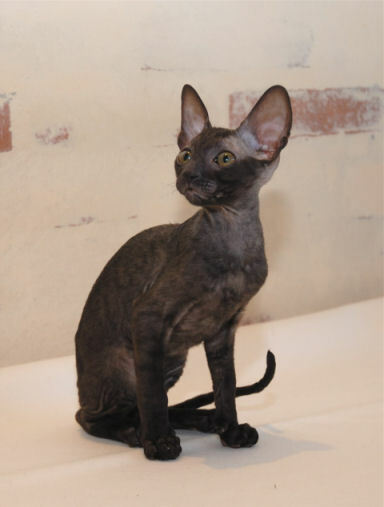 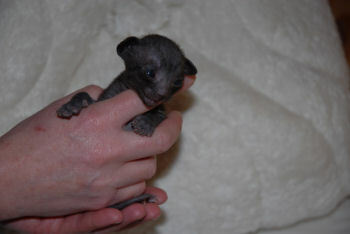 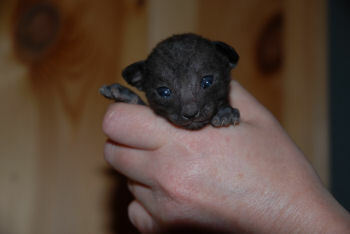 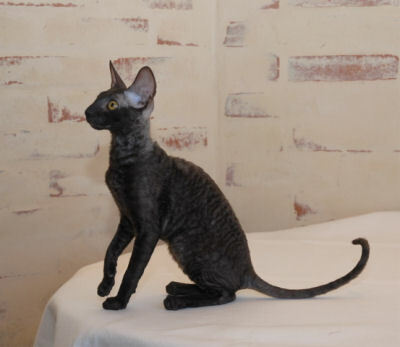 Autumn Blues: National Best Cornish Rex Kitten 2008, and no.8 total shorthair group. 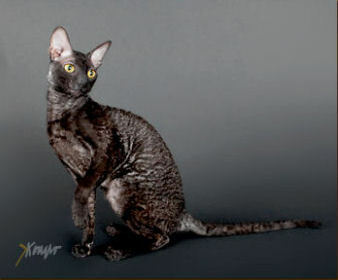 5 x Best In Variant, 3 x Nominated to Best In Show, 2 x Best In Show. 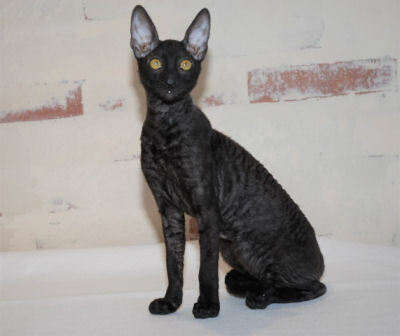 Ace O' Spades: 2 x Best In Variant, Nominated to Best In Show. 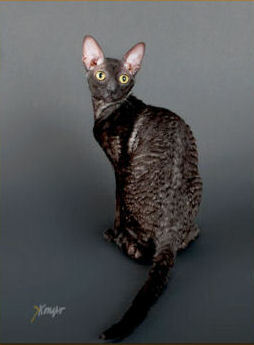 Amadeus: Best In Variant and Nominated to Best In Show. 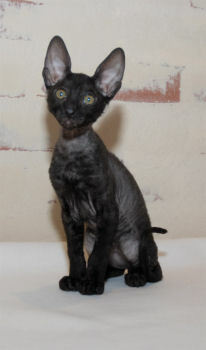 Titles: Ace O' Spades is Grand Int. 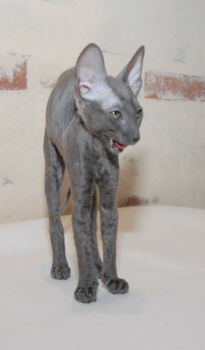 Champion. 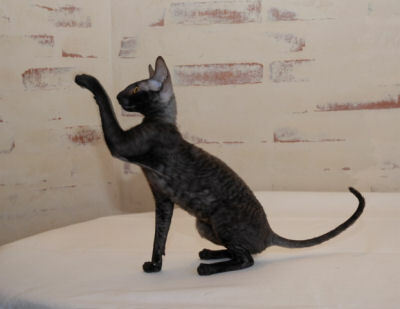 Autumn Blues, Amadeus and Black Arrow are Champions.